Motor city octet Will Sessions have proven a most formidable troop of funk warriors, with an acclaimed live show, not to mention gutbucket reinforcement for the likes of Elzhi and Mayer Hawthorne, to name a few. 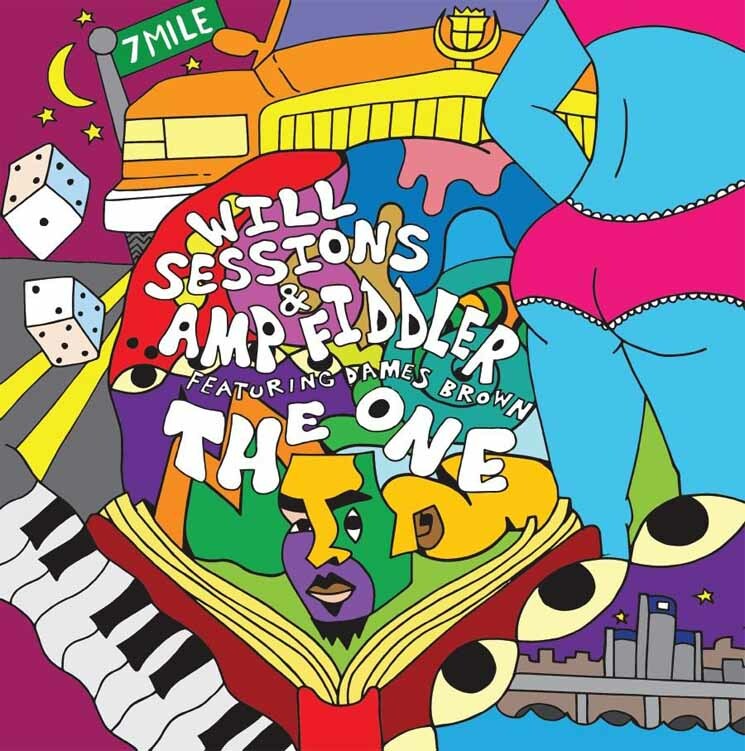 A concept album that unfurls the ups-and-downs of an urban romance in the D over its eight cuts, The One is written and performed with legendary P-Funk, Was Not Was and Enchantment vocalist/keyboardist Amp Fiddler, and all-female vocal trio Dames Brown, resulting in a self-assured new plateau for Will Sessions. With its talkbox, bottom heavy synth and slap bass, "Rendezvous" sounds straight from Funkadelic, circa 1979, but it's executed with such aplomb it eschews nostalgia. Ditto for groovers like "What It Is" and "Lost Without You," both redolent of the funky, lush romanticism of early '80s Petrus and Malavasi productions.